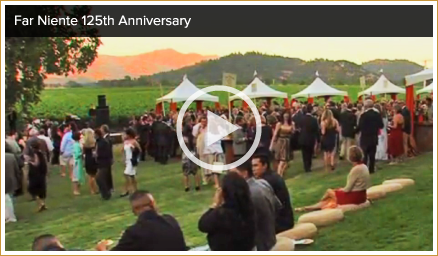 Far Niente’s winery gardens were designed like a three-act play, the drama building with each sequence. 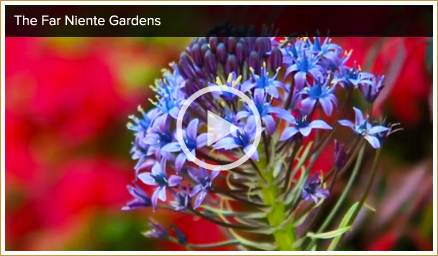 Come visit and see 13 acres of some of Napa Valley’s most beautiful winery gardens. 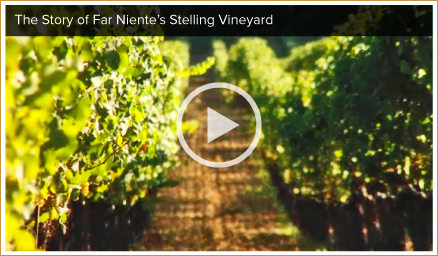 Constructed in Napa Valley in 1885 and purchased by Gil and Beth Nickel in 1979, the Far Niente winery graces a knoll in western Oakville. 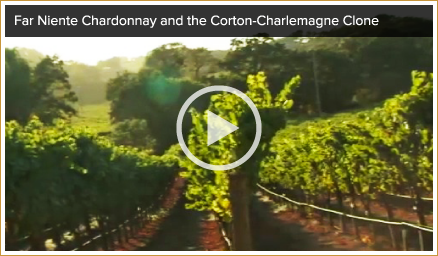 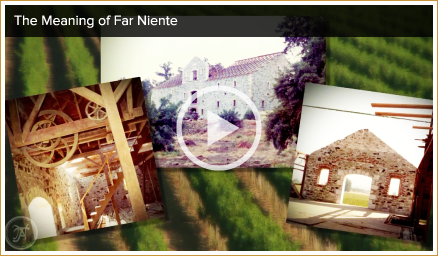 Discover more about the meaning of Far Niente.